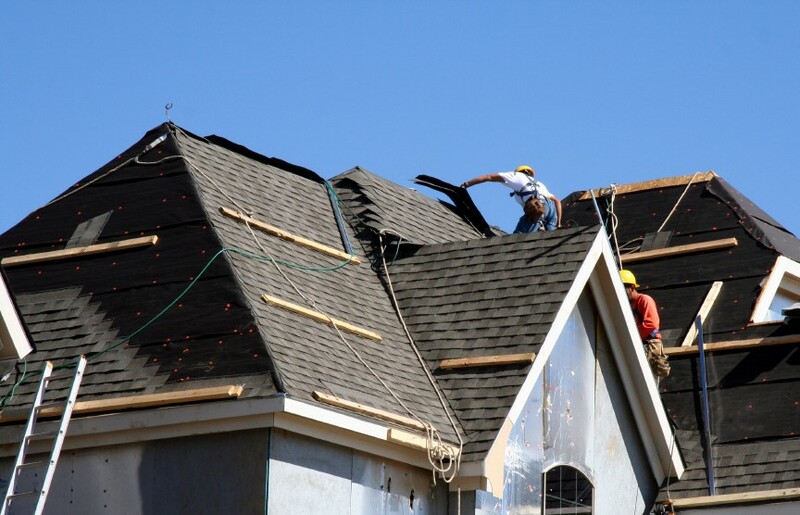 When you’re ready to replace your roof, hire contractors who can get the job done right. 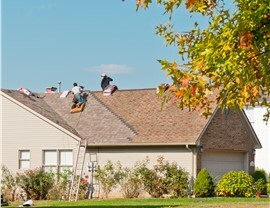 If you’re ready to replace your roof, finding the best roofing contractors in Madison, WI is important. But how can you be sure that you’ve found the best? 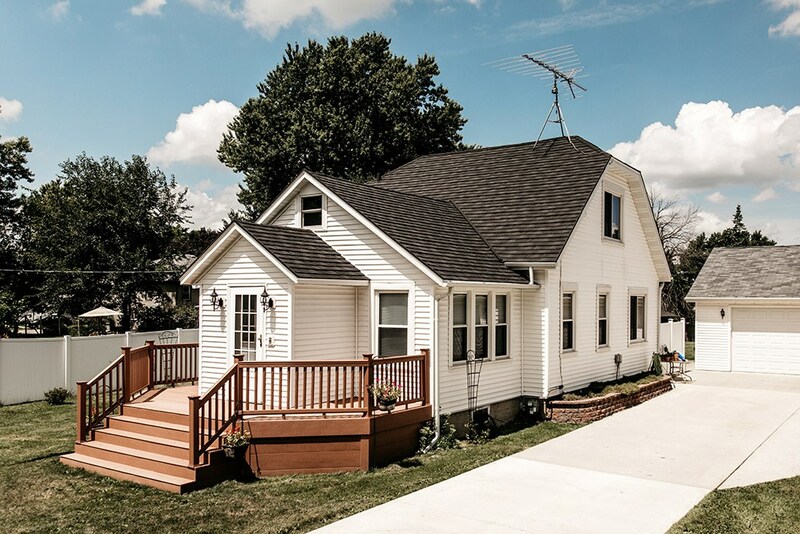 At Get A Pro, we’ve got over 100 years of combined experience, and we’ve been providing our expertise as a roofing company to Wisconsin homeowners since 1999. We’ve earned an A+ rating from the Better Business Bureau, accreditation from the Building Performance Institute, Inc., and membership in the National Association of Remodelers and the Metal Roofing Alliance. 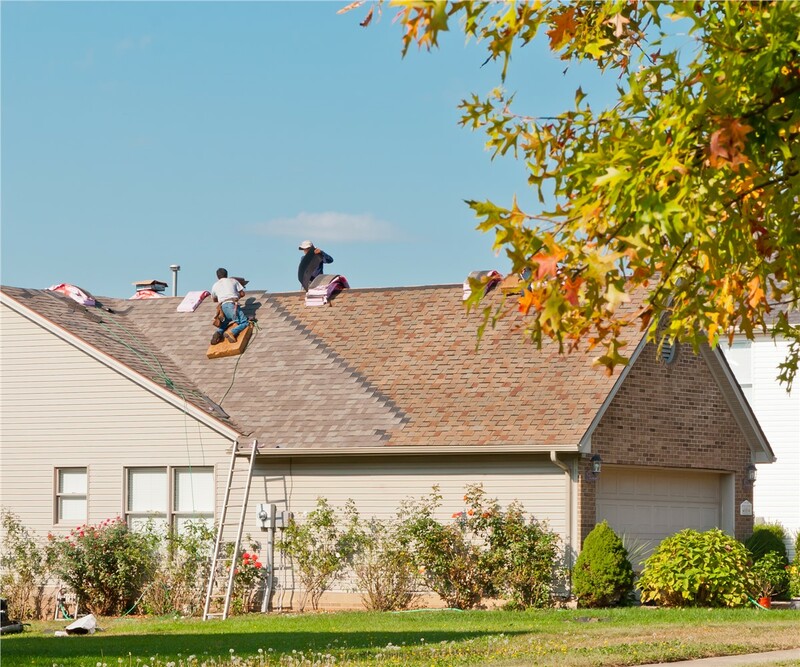 Whether you’re ready to get started on your new roof or you need some more information, our experts are ready to get to work. Excellent customer service: You’ll have access to us via a direct phone line, and getting a hold of us is never an issue. 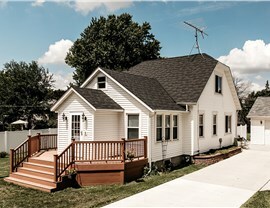 Depending on the style of your roof and the size of your home, the cost can vary a lot for roofing in Madison. 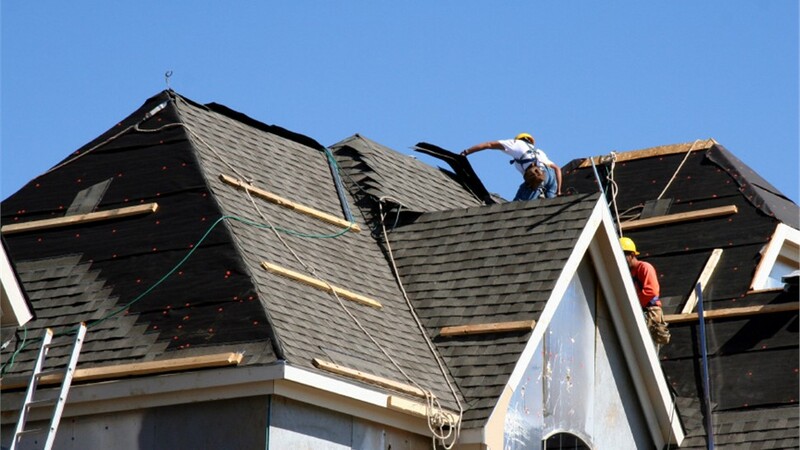 When you work with Get A Pro, though, our expert roofing contractors will work with you to find the best options for your budget. 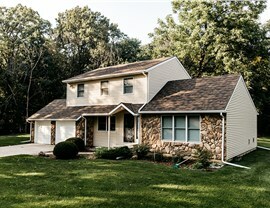 We go above and beyond to ensure you are completely satisfied with the work we do. 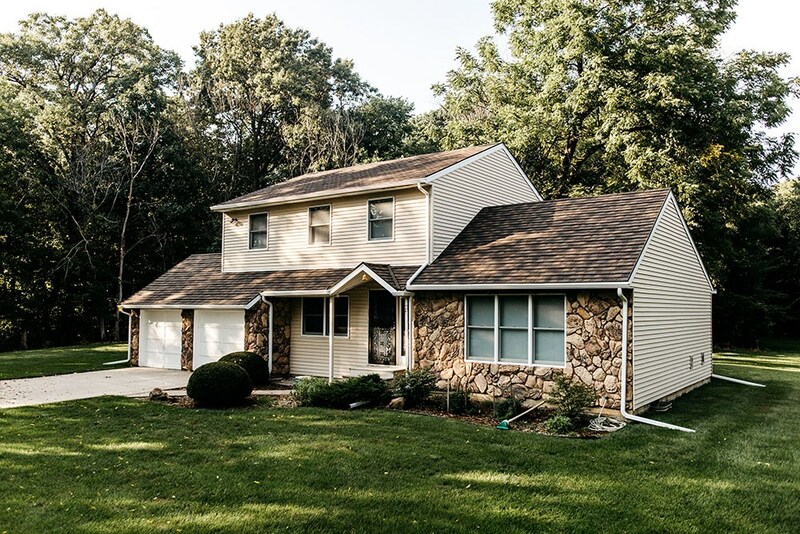 Call us anytime to get more information about our roofing services, or submit our online form now to request your free roofing quote!